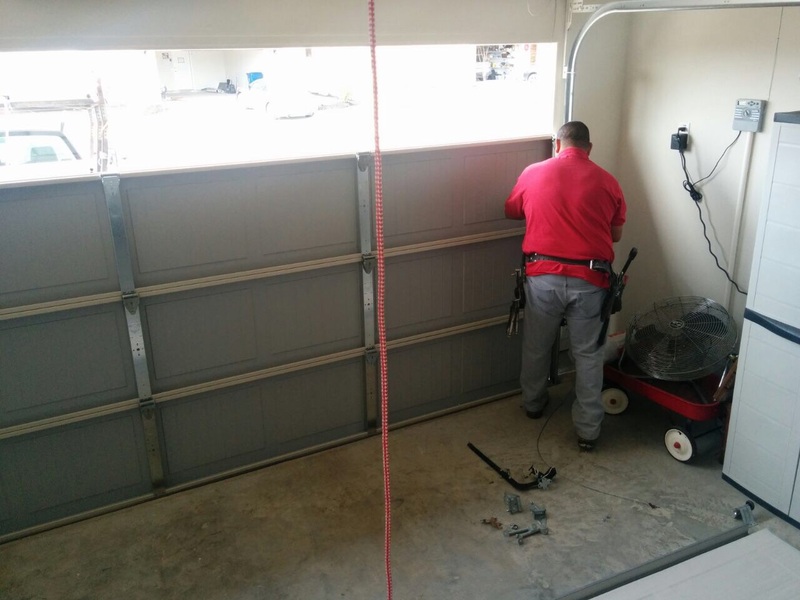 A site full of garage door matters! 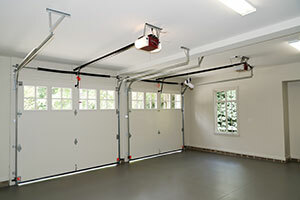 We offer answers to questions about garage doors and their parts. How do garage doors react in freezing cold? Garage doors will be affected by all climates but when the temperatures reach below zero things get tougher. Most garage door parts are mechanical and they will wear from friction if they lack good lubrication maintenance. Some components, such as the springs, would need special lubricants and the door panel must be protected with special overlays, especially wood ones. Remember to shovel the snow around the door otherwise it will get stuck. What's the difference between remotes and wireless keypads? Regardless of the model and technology, remote controls come out in the traditional form of clickers and activate the opener with the press of the buttons whereas the wireless garage door keypads are installed close to the door and you will use a password to get in. This way, you won't have to carry a device with you but just dial your personal code, which can be changed as often as you like. What is the advantage of a professional-grade opener over DIY-grade openers? While DIY-grade openers can be installed by any homeowner, professional-grade openers are easier to transport, can be installed faster and tend to be more durable. Our experts at Washougal consider professional-grade openers as the preferred choice. 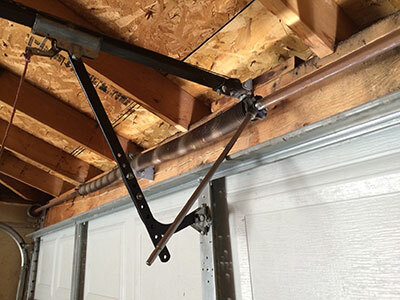 How do I choose garage door replacement tracks? You have to get tracks of the same width as your existing ones. Most residential doors use 2-inch tracks. You should try to select the thickest possible tracks as they are the strongest too. Make sure that the replacement parts are galvanized. Is it safer to have two torsion springs? A second spring will certainly help to make the garage door safer. If one of the two components breaks, the other one will work to balance the door and prevent further damage and accidents. Additionally, you will still be able to operate the door. Still, both components will require proper care to be reliable and work well.